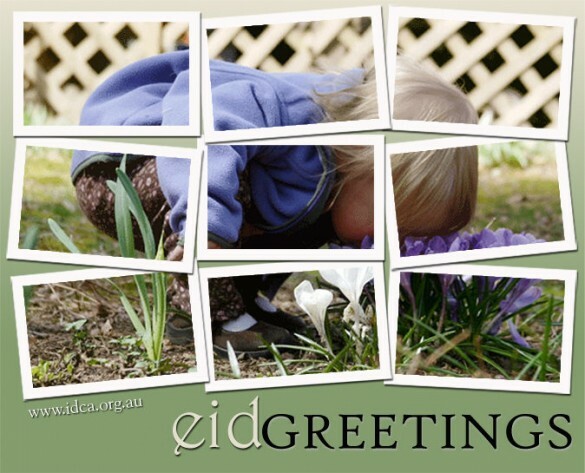 Eid al-Fitr on Sunday, August 19, 2012, insha’Allah. The Fiqh Council of North America recognizes astronomical calculation as an acceptable Shar’i method for determining the beginning of lunar months including the months of Ramadan and Shawwal. FCNA uses Makkah al-Mukarrama as a conventional point and takes the position that the conjunction must take place before sunset in Makkah and moon must set after sunset in Makkah. The Astronomical New Moon is on August 17, 2011 (Friday) at 15:54 Universal Time (6:54 p.m. Makkah time). On Friday, August 17, sunset at Makkah is 6:49 p.m. and moonset is 6:30 p.m. Moon is born after sunset in Makkah and moon sets before sunset. On Saturday, August 18, sunset at Makkah is 6:49 p.m. and moonset is at 7:11 p.m. Moon is born 24 hours before sunset, while moonset is after sunset. Therefore, first day of Shawwal, i.e., Eid al-Fitr is Sunday, August 19, insha’Allah. The last year has been a time of growth for me, and for Zawaj.com. Most importantly, I thank Allah that I am alive to see another sunrise, to see my daughter laugh and learn, to enjoy all the blessings that Allah has given me, and to have another day to ask Allah’s forgiveness, pray, work, and think. Another day to strive to be a better Muslim, a better father, and a better human being.